Automation, instrumentation and process systems. A Siemens is a brand with more than 165 years of history, marked by internationalisation, presence and worldwide recognition. Today, Siemens is present in more than 200 countries/regions and has factories, R&D centres, offices and representatives all over the world. In Portugal, Bresimar has been a partner of the brand since 1983 and operates under the title of Siemens solution partner in the areas of automation and instrumentation of industrial processes. Siemens' areas of activity range from industrial automation, construction technologies, drive technology, energy, health, mobility, financial, consumer goods and services. In the field of automation and processes, Siemens is a world-leading brand, providing a wide range of products, such as: automation and control solutions, drives and motors, environment and air conditioning, vacuum pumps and compressors, lighting, instrumentation and automation of processes, integrated products and solutions, industrial communication networks, industrial safety, sensors, measuring and testing devices, cutting technology, low voltage protection and command, and technology for buildings. Siemens automation systems provide effective responses to the requirements and needs of all industry sectors, ensuring efficiency, flexibility and cost-effectiveness. 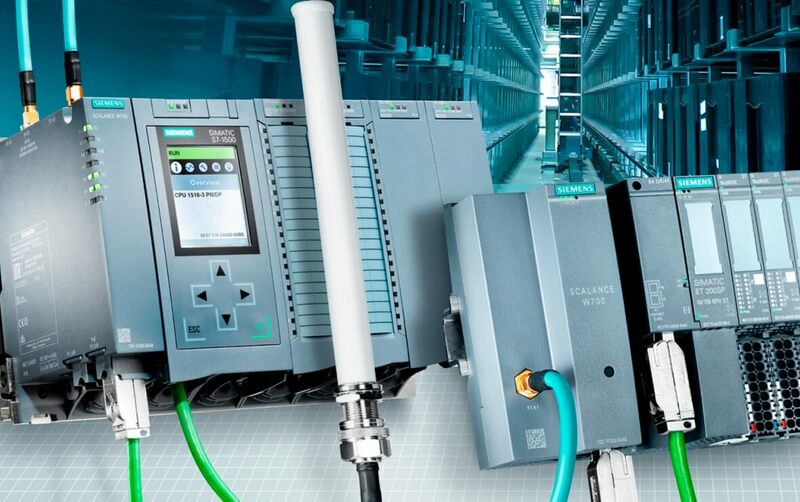 Siemens offers efficient products and systems based on proven standards, capable of implementing integrated data networks, from simple sensor connections to the acquisition and transmission of data from industrial processes. 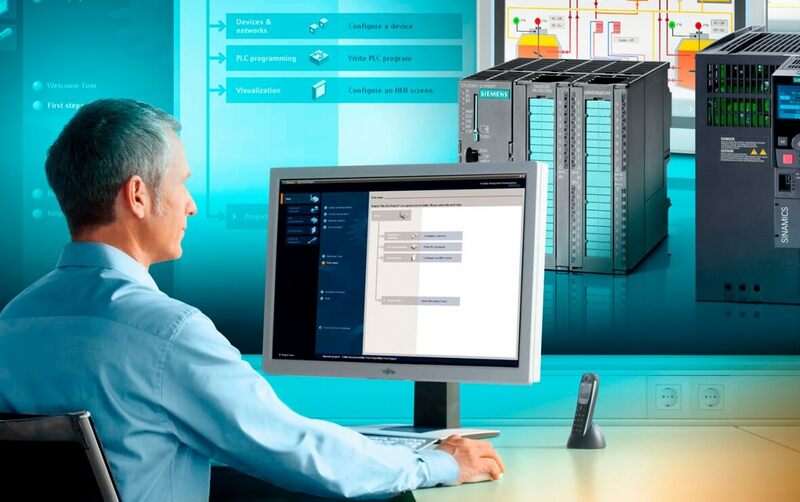 The SIMATIC PCS 7process control system from Siemens is characterised by the high level of process control and the possibility of flexible scaling, ensuring the creation of small laboratory systems or the control of large industrial units. SIMATIC HMIis a monitoring and control system designed for the most complex industrial processes, using open and standardised interfaces in hardware and software, which allow an efficient integration of several automation systems. 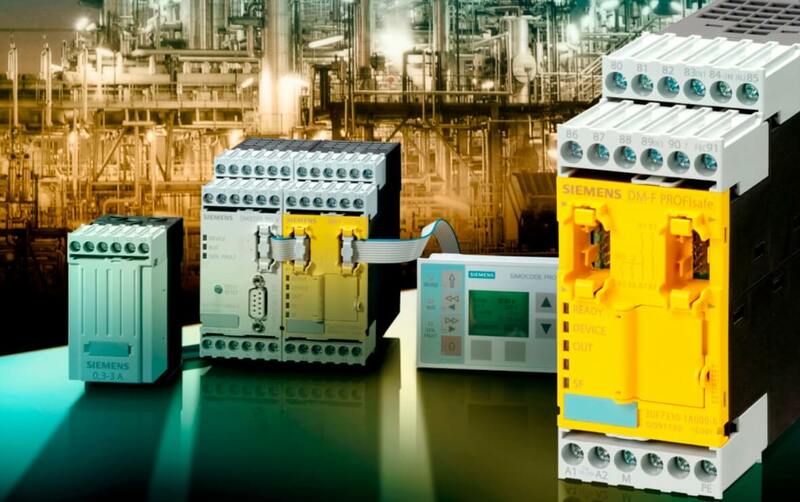 Siemens provides the SIRIUS range, a comprehensive portfolio of equipment for a variety of industrial control applications, which are modular, flexible and easy to integrate into distributed systems. Siemens offers a comprehensive range of products and systems for process optimisation and quality. Its world-class products for process analysis include continuous gas analysers for stand-alone solutions or integrated systems, as well as process gas chromatographs. Siemens Product Lifecycle Management (PLM) software enables companies to manage a product's lifecycle efficiently and cost-effectively, from the concept, to design and manufacturing, to service and disposal. Siemens is a leading global provider of identification systems, offering a comprehensive and unique range of RFID systems and code reading systems. 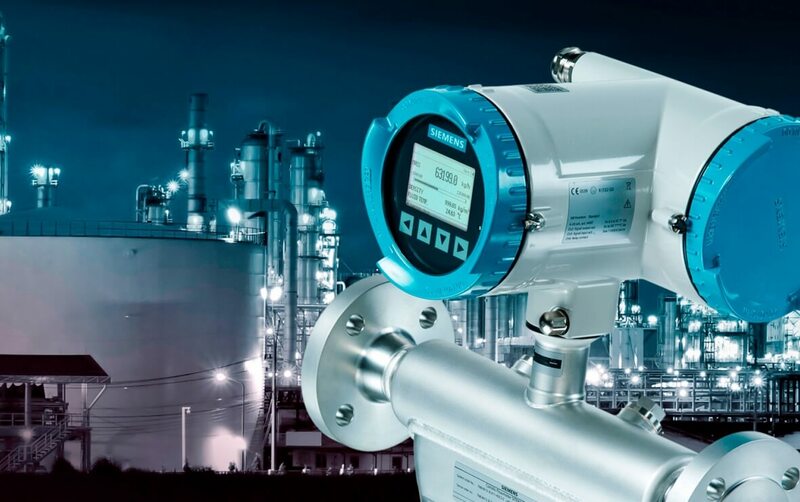 Siemens has a comprehensive process instrumentation portfolio, providing transmitters for the widest range of applications. Physical quantities such as pressure, temperature, flow or level can be measured with the portfolio of brand products. Siemens offers the range of SITOP switched power supplies for a variety of applications. SITOP Compact – Slim power supply unit for control boxes. LOGO!Power – Flat power supply for distribution boards. SITOP lite – Cost-effective basic power supply. SITOP smart - High-performance standard power supply for 1-phase and 3-phase networks. SITOP modular - Technological power supply for demanding solutions. SITOP PSU8600 – The exclusive power supply system with PROFINET. SITOP Power Supplies with SIMATIC Design – The optimal power supply for SIMATIC S7. DC UPS - For situations of power failure. A tecnologia de acionamento baseada em Integrated Drive Systems garante máxima produtividade, eficiência energética e fiabilidade em qualquer ambiente de automação. A Siemens disponibiliza equipamentos de acionamento para todas as gamas de binário, classes de desempenho e especificações de tensão. The data entered will be for internal registration and will be treated with the utmost confidentiality. Formação a faturar em nome da empresa? * Para efetivação da inscrição e emissão do certificado de formação profissional e contrato, é obrigatório o preenchimento dos dados acima indicados de acordo com o documento legal de identificação pessoal. A ficha de inscrição, destina-se ao arquivo no Dossier Técnico-Pedagógico da ação de formação frequentada e pode serconsultada no âmbito de ações de controlo por parte de entidades responsáveis, nomeadamente pela DGERT ou outros agentesexternos com o mesmo fim. Esta entidade formadora garante a estrita confidencialidade no tratamento dos seus dados. A informação por si disponibilizadanão será partilhada com terceiros e será utilizada apenas para os fins diretamente relacionados com o curso que se inscreve. Nos termos da lei, os formandos podem solicitar à Bresimar Automação, S.A o acesso, retificação e/ou o esquecimento dos seusdados pessoais. * Declaro que tomei conhecimento e aceito as condições de participação. * Declaro serem verdadeiros os dados apresentados. * Autorizo que os meus dados sejam usados para envio de comunicação da Bresimar Automação S.A.